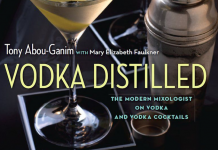 I’ve been spending time going over Tony Abou-Ganuim‘s new book “The Modern Mixologist” and procrastinating writing up my review of it. I don’t think I really could put my finger on why I wasn’t falling in love with Tony’s beautifully crafted book, until I got my hands on a copy of David Wondrich’s “Esquire Drinks: An Opinionated & Irreverent Guide to Drinking”. 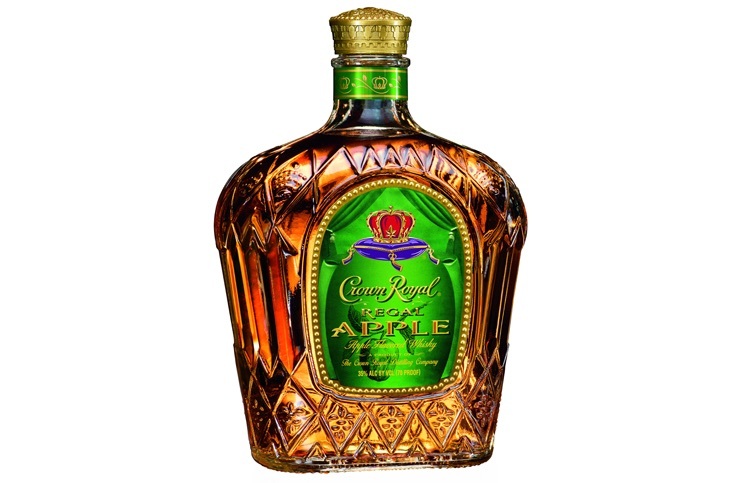 Right off the bat I think it’s important to note that Esquire Drinks is out of print. This is a slightly maddening fact considering how amazing a book it is. 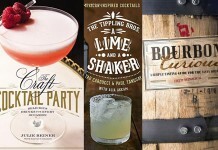 I have discovered, however, that almost all of the drinks in Wondrich’s book can be found on the Esquire Drinks site. While it isn’t the same as having this book (which can be purchased online for quite a premium), it is still a way to experience much of what’s contained within the pages of this fantastic book. 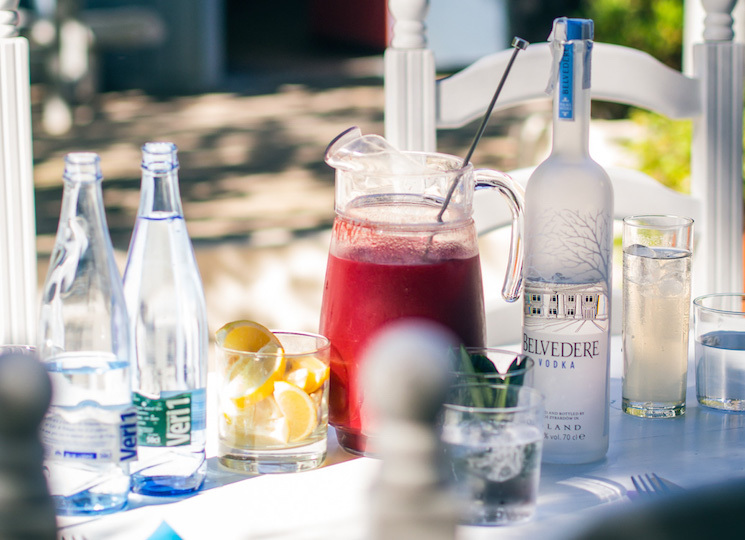 What makes Esquire Drinks stand out is how common spirits are used across many of the recipes. 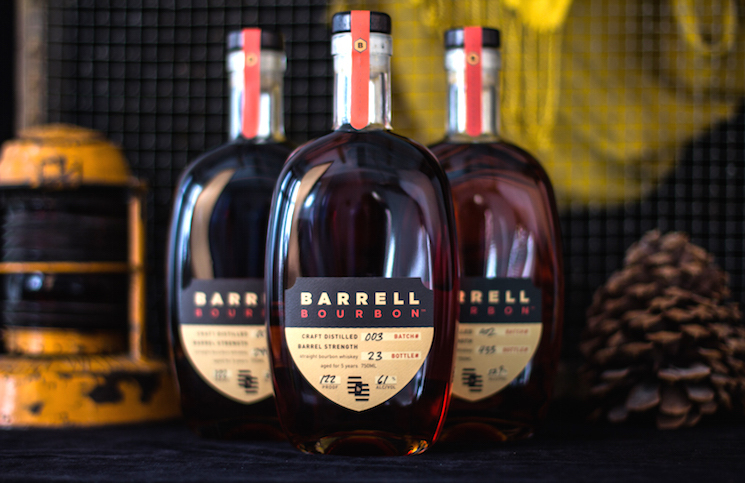 You don’t have to have an extensive home bar to be able to make a wide array of classic cocktails. 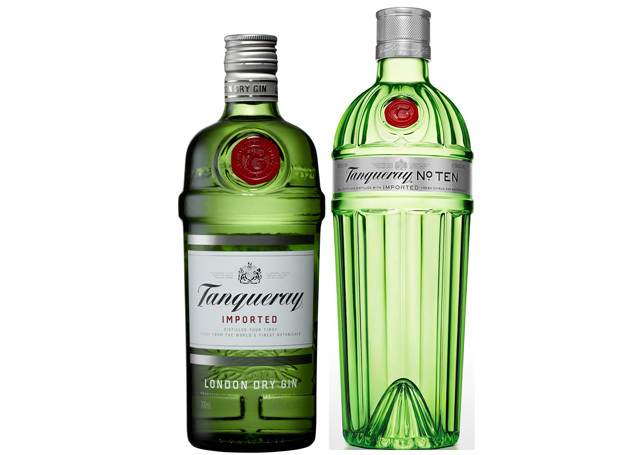 Have some Gin and Vermouth? 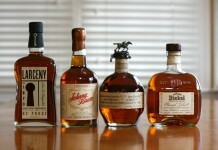 Whiskey and some bitters? 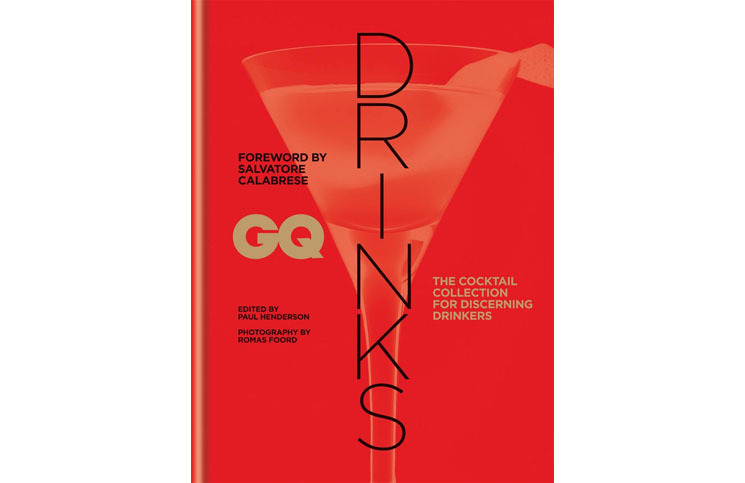 You’ll be able to find several cocktails in this book that combine those with a few other simple ingredients to make some great cocktails. In addition to the use of commonly found spirits, I also really enjoy David Wondrich’s wry tone. 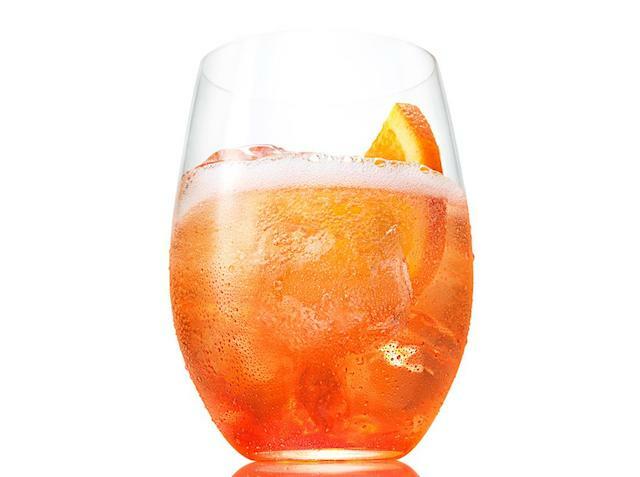 With the explosion of classic cocktails there seems to be a hightened level of reverence and seriousness around drinking. 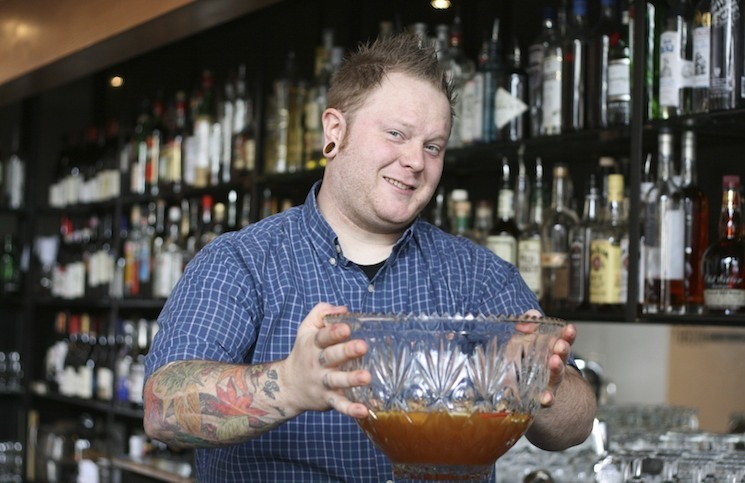 Wondrich’s book is a healthy reminder that drinking and cocktails are supposed to be fun. It’s a topic that calls for irreverence and humor and Wondrich delivers in spades. 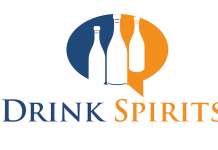 “Esquire Drinks: An Opinionated & Irreverent Guide to Drinking” is very well organized with overriding sections (like short and tall drinks, punches, aperitifs and hangover remedies) broken down by spirits. 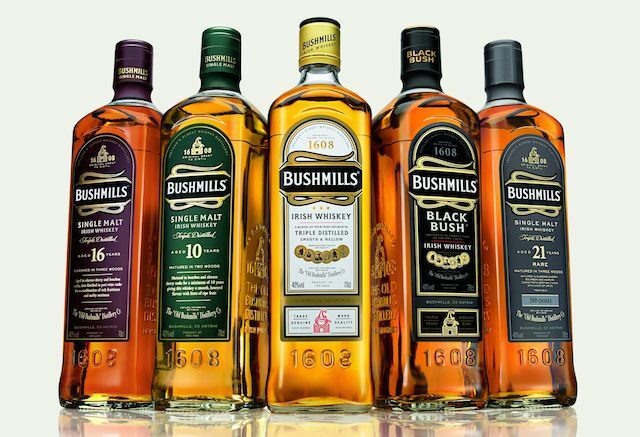 This makes it very easy to discover drinks related to ones you may already know and love. Most of the recipes contain four ingredients or fewer, and are fairly easy to execute. 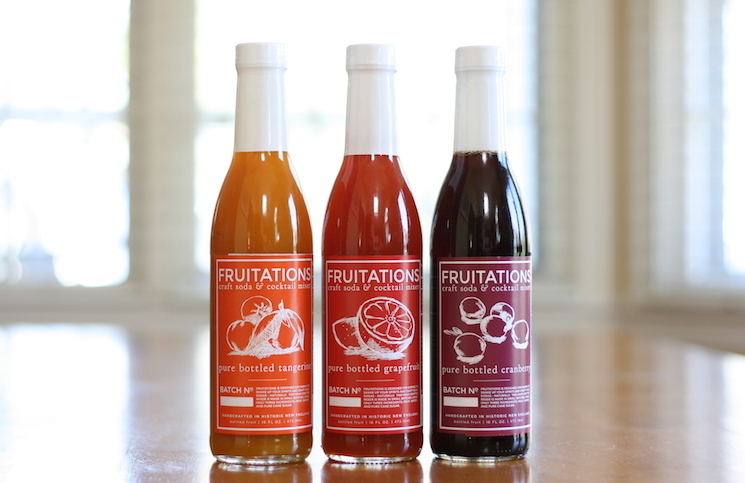 Very few involve complex processes and the results from these drinks are extremely well balanced and delicious. I also really like that possible variations are noted on each recipe with commentary about different ways of making each drink. 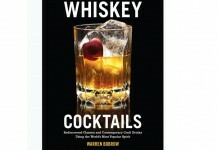 The book also has a nice introduction section which gives a good overview of spirits, classic cocktails and technique. 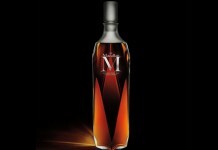 It’s presented in a way that is extremely accessible and entirely useful even for people with no bartending or mixology experience. 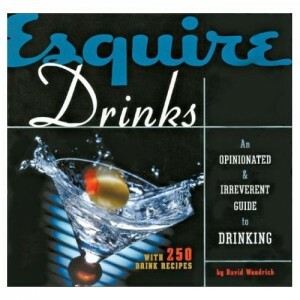 Esquire Drinks was published in 2002 and it’s beyond me why it’s no longer in print. 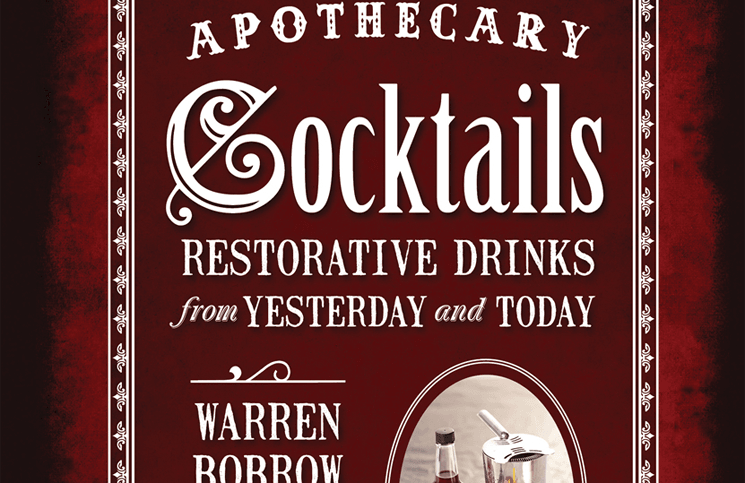 It’s a book that is as timely and relevant to cocktails as anything else I’ve read and one that is a must have for anyone who loves classic cocktails. Highest Recommendation: “A Classic” – If you love cocktails, then seek out this book. It’s hard to find and spendy but worth every penny. which is still in print and which we hope to review in the future.